Black Hills Quilters Guild, Rapid City, SD 57709 - Information about the Black Hills Quilt Guild. 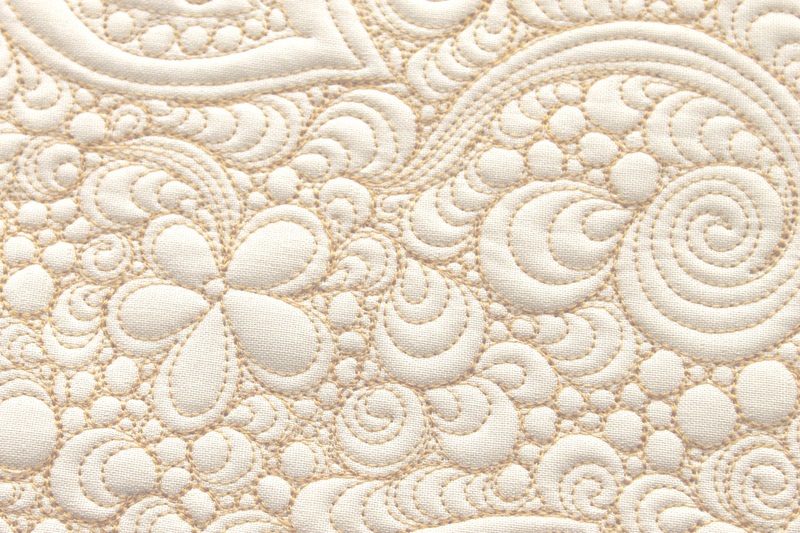 Colorado Quilting Council - Colorado state-wide quilt guild which meets monthly at different locations in Colorado. Nebraska State Quilt Guild - Information about the Nebraska State Quilt Guild.